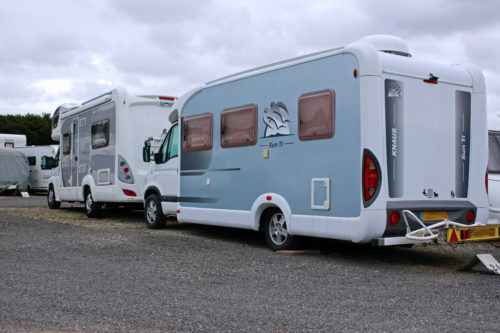 Easy access and well located, we store all types of Caravans Motorhomes and more! Very large secure storage site where you can safely store your caravan. Welcome To Fry's Storage - Caravan Storage Plymouth and more! Located just minutes away from the Main A38 , for easy access, Fry’s Caravan Storage is a great place to store not just your Caravan , but Motorhomes and other vehicles and Boats. The open roads leading to the site, along with it’s large open plan storage area are key advantages in using us for your storage requirements. Haye Road, Elburton, Plymouth PL9 8AT In a discrete location away from the main road. Click here for more location details. 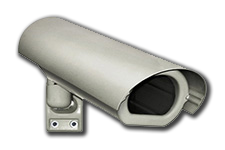 New CCTV system installed with number plate recognition cameras. New Key Fob Entry System. We have now updated our website to be mobile friendly. Please have a look around and head to the contact page with any inquiries or questions. Please head to the location page for info on our location and directions. Copyright Fry's Caravan Storage 2017.